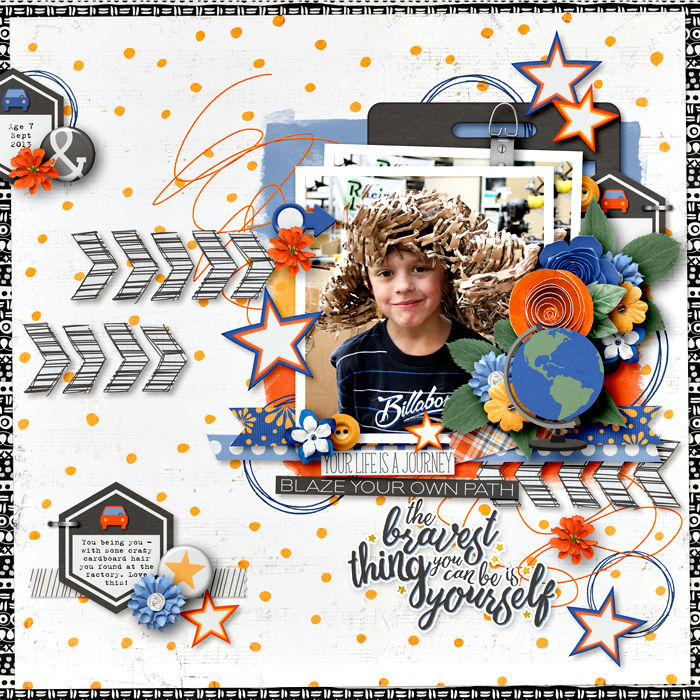 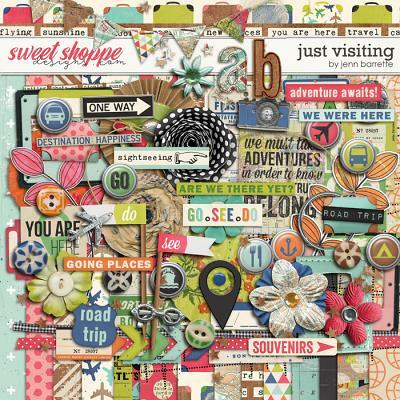 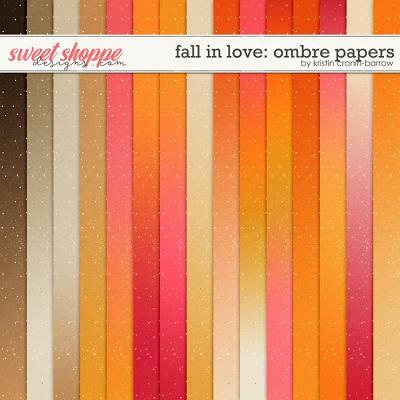 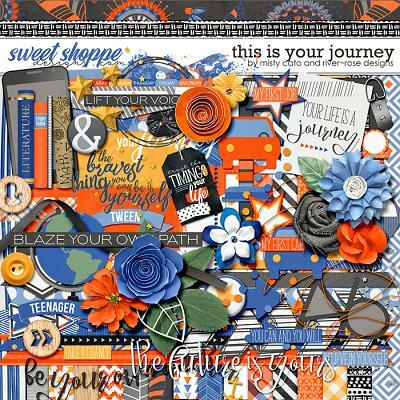 This is Your Journeydigital scrapbooking products by Misty Cato and River Rose Designs are custom made for scrapbooking the journey from childhood to tween, teen and young adult. 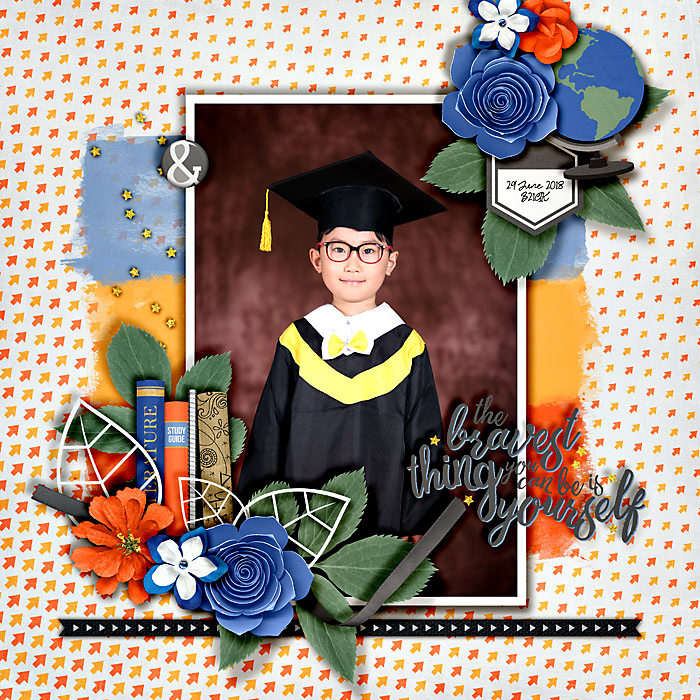 You'll find everything to you need to chronicle school, first job, first car, smart phones and other teen rites of passage. 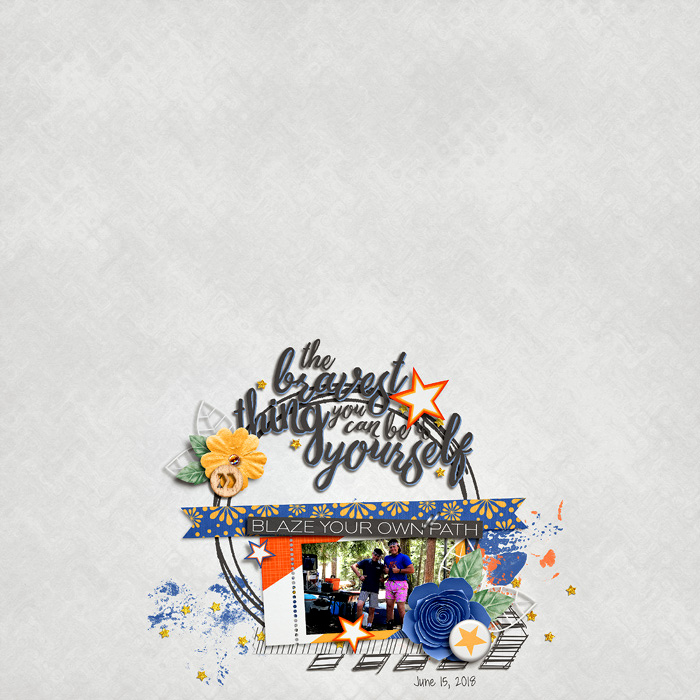 Most of all, you'll find affirmative word art and phrases about the importance of staying true to yourself. 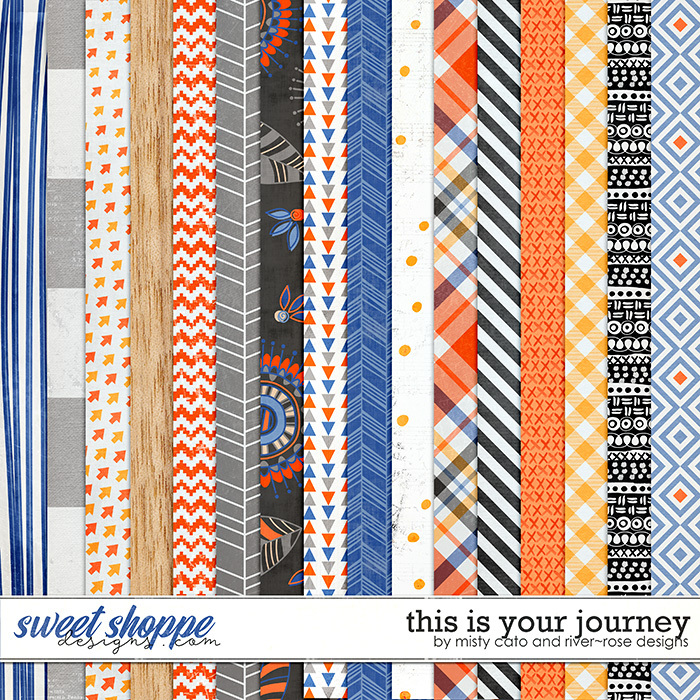 This is Your Journey Digital Kit: You'll recieve 16 12x12" patterned papers, a set of coordinating solids and a 70+ piece element set including, smart phone, books, cars, arrows, confetti scatters, stars, day of the week journalers, journal spots, flowers, globe, word art, foilage, ribbons, paint splashes, buttons, tape, staple, frames and more. 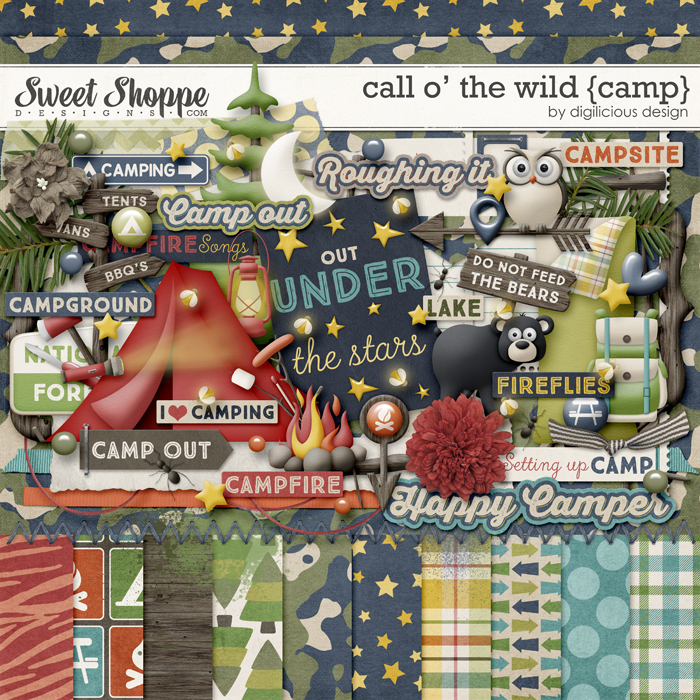 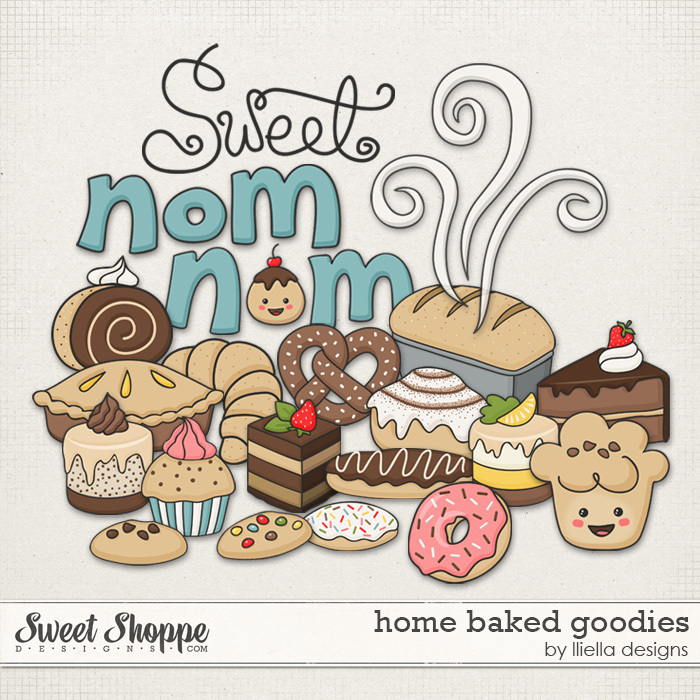 You'll also receive and coordinting alpha (uppercase and lowercase letters, and numbers). 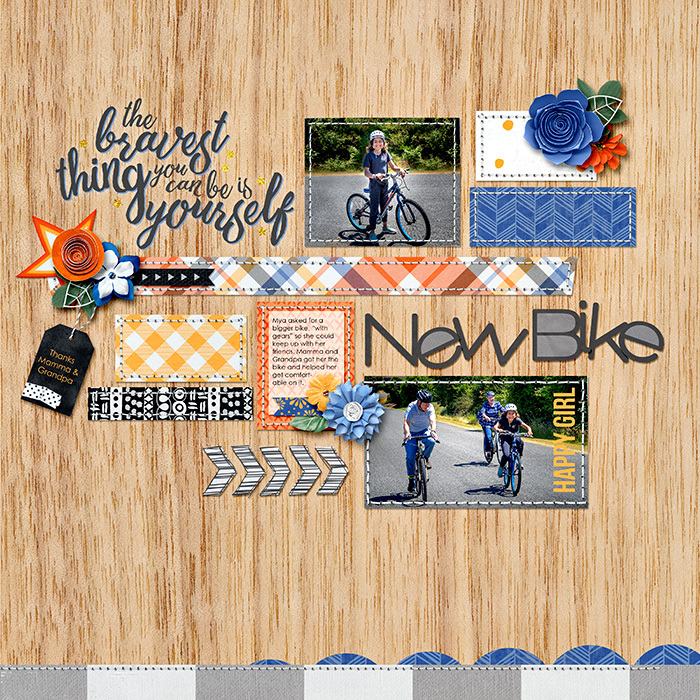 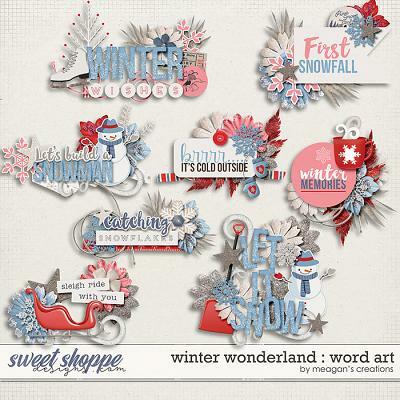 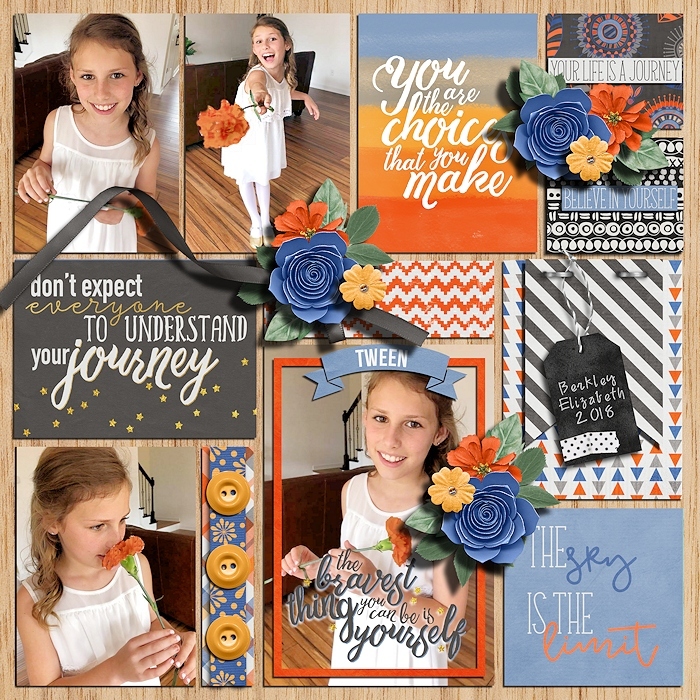 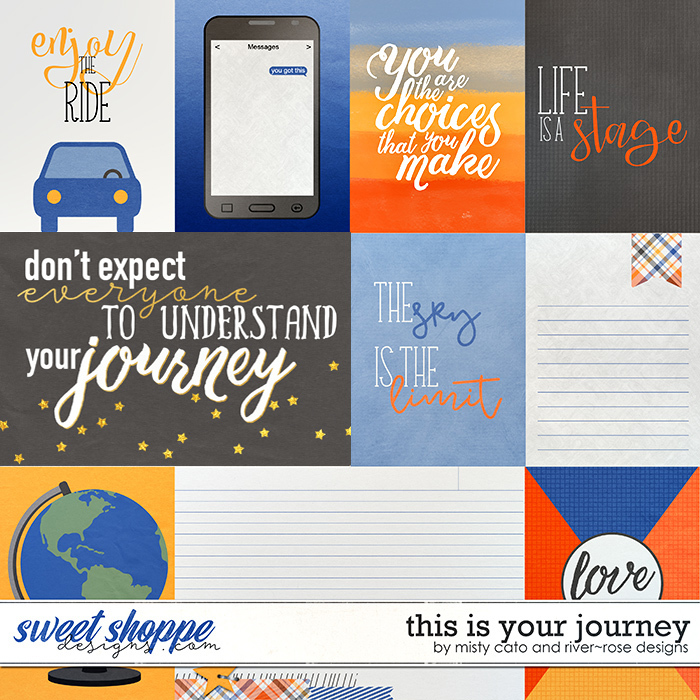 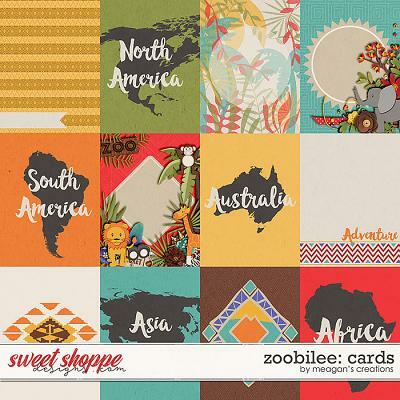 This is Your Journey Cards: A set of digital scrapbooking cards by Misty Cato and River Rose Designs, these are the perfect compliment to the This is Your Journey digital kit. 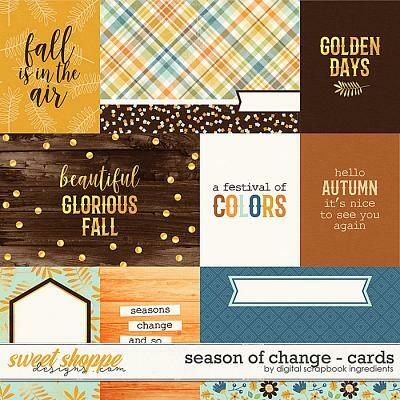 This set contains 8 3x4" cards and 2 6x4" cards. 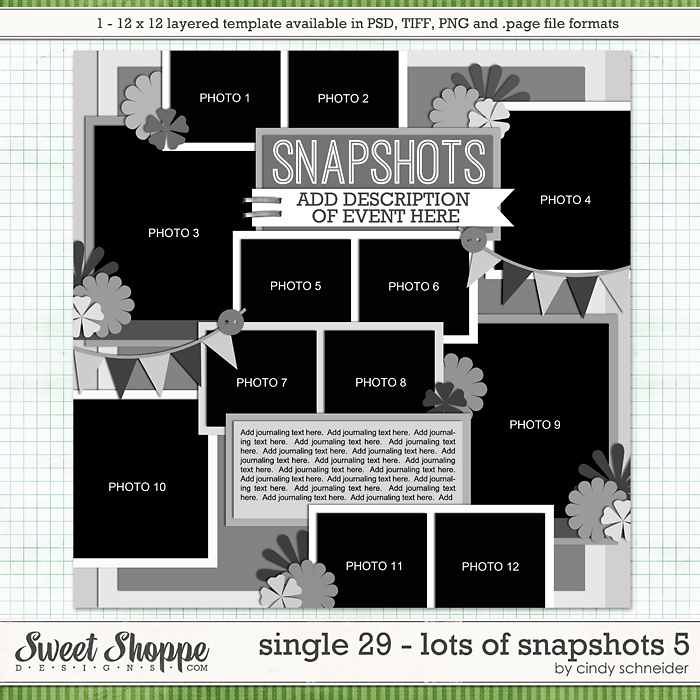 Each card is saved as an individual .png file.